The spring is almost here and you should be ready for its arrival. We have already shown you several ideas of how to make some wreaths for the front door to welcome the spring into your lovely homes. 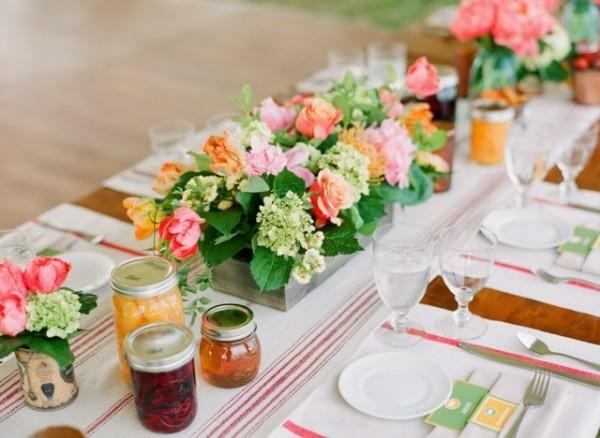 And today, we want to keep you updated with several Fresh Spring Table Decorating Ideas that you should find as an inspiration of how to set the table during spring time. Each season represents a different theme with different symbols, and thus the spring represents one. 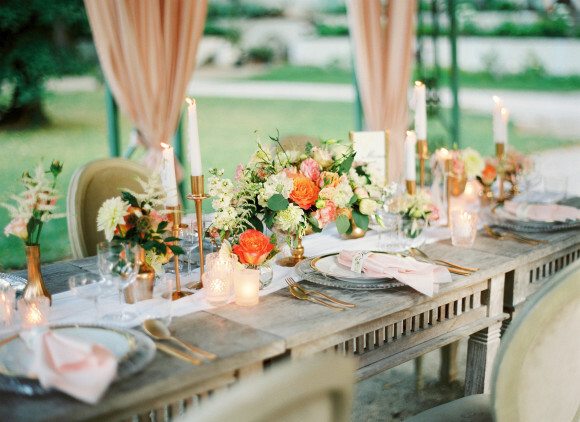 One essential rule when decorating a table in the spring is to make it look fresh. 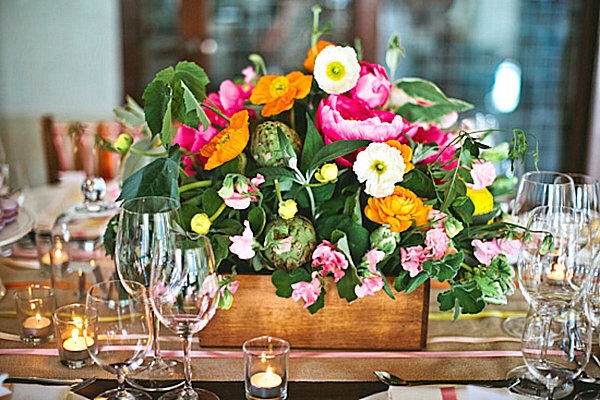 Spring time is time for some flowers, so they are the must-have decor for the table. 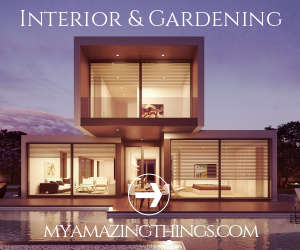 Besides flowers you can also add other plants, and maybe even some moss. 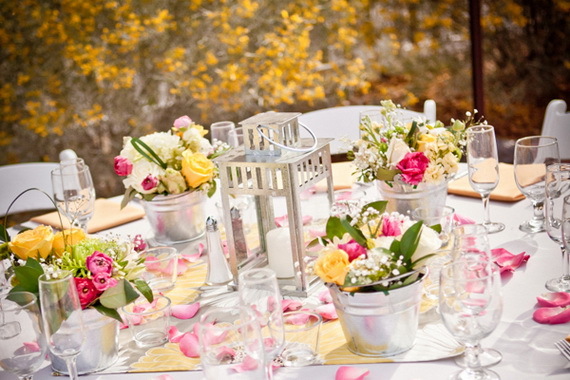 Daffodils, tulips, cherry blossom trees, Gerber of amazing spring colors will enliven your table and can be great centerpiece at the same time. 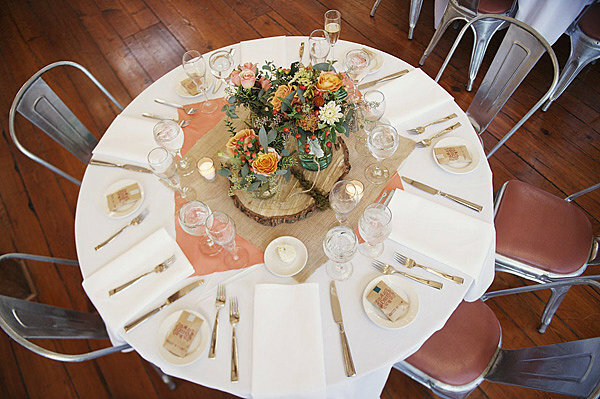 Flowers can be also added by choosing some floral patterned napkins and tablecloth. 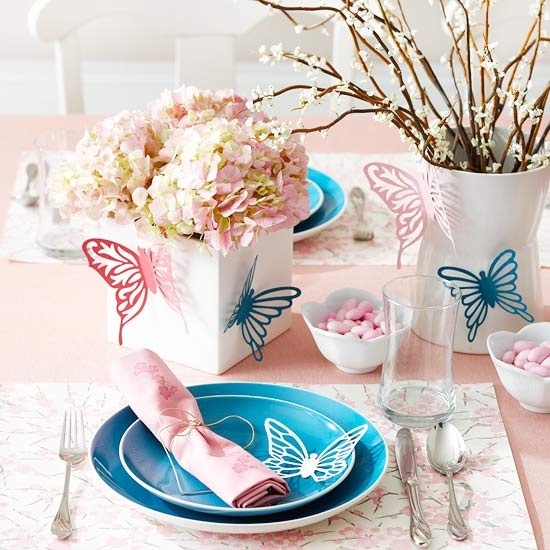 Besides flowers, there are many butterflies and bird patterns that you can also use. 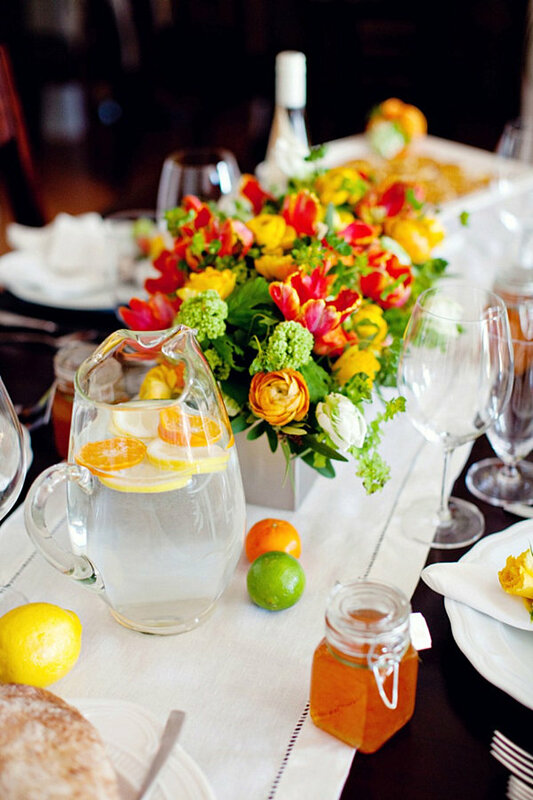 Fruits should be part of the table decor too, like lemons, oranges, tangerine etc. 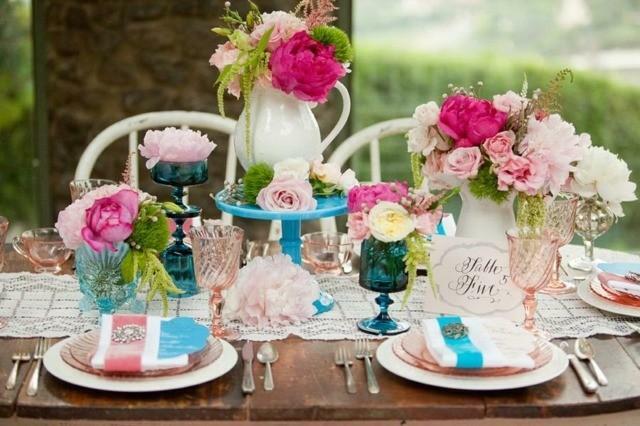 Scroll down to see the spring table decorating ideas that we have chosen for you today, and get inspired from them. 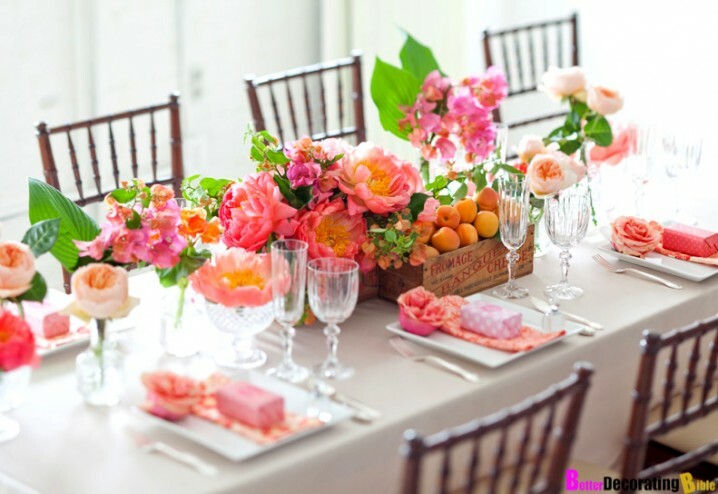 These ideas should be an inspiration for some spring table decorations, for your home and some of them can be an inspiration for some spring wedding party decor. 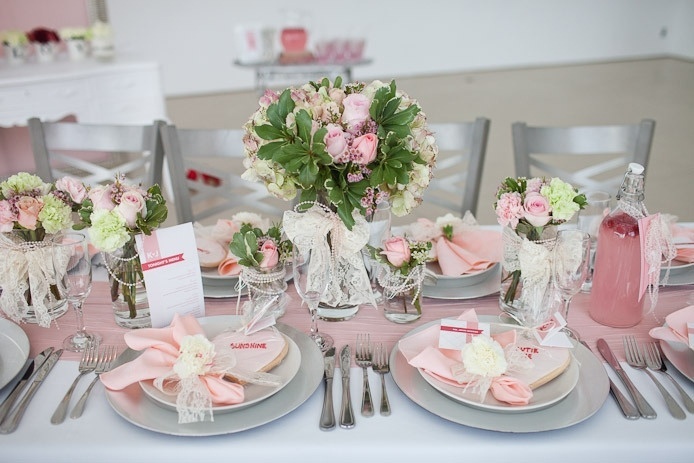 When it comes to color choice, pastel colors are the right one for spring time. 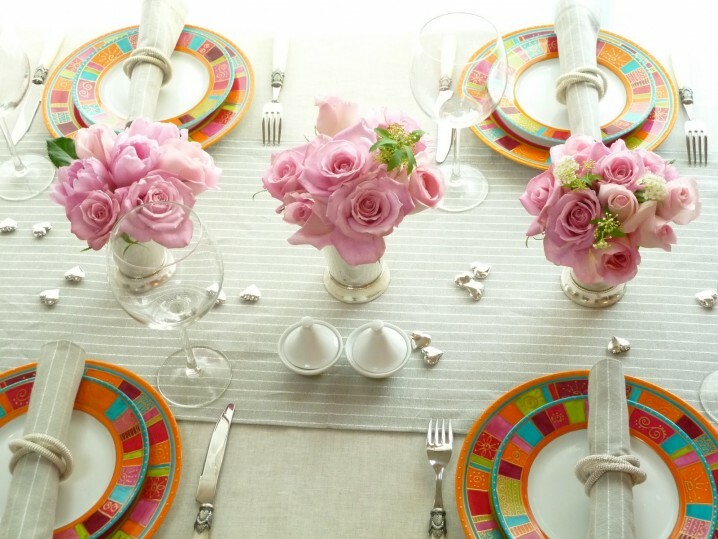 You can combine several of them, or maybe even combine some with white or beige. 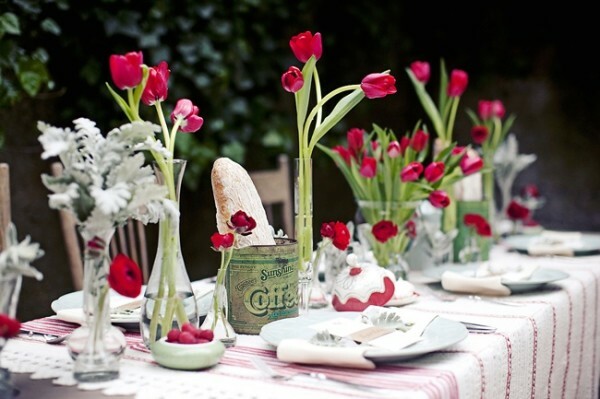 The spring table decorations that we have chosen for you today, can get you inspired of how to set the table for Easter too. Besides, flowers you should add some bunny and bird designs, and of course some eggs which are the symbols for Easter. 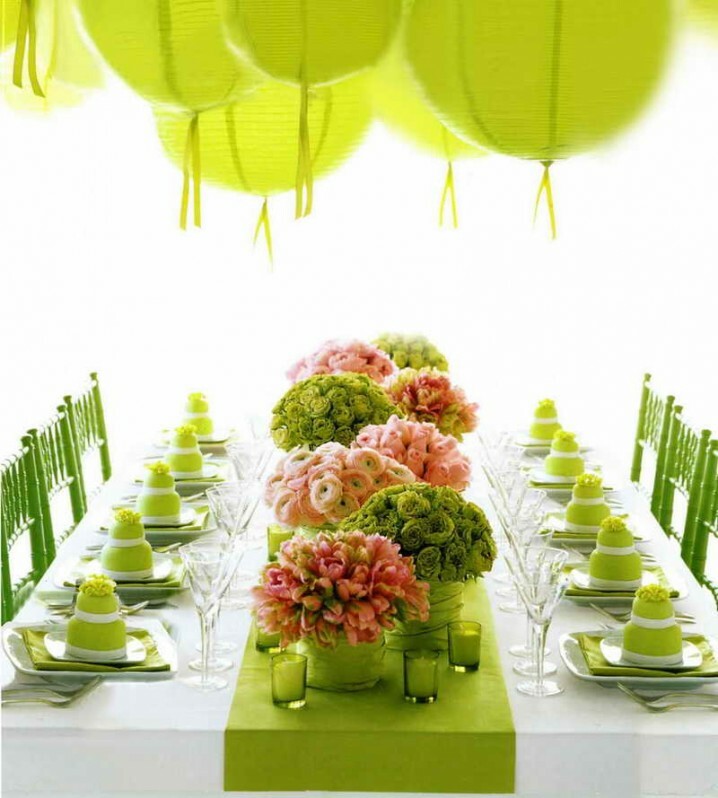 We will keep you updated with some Easter table decorations soon, which is another reason to stay up to date with our content. 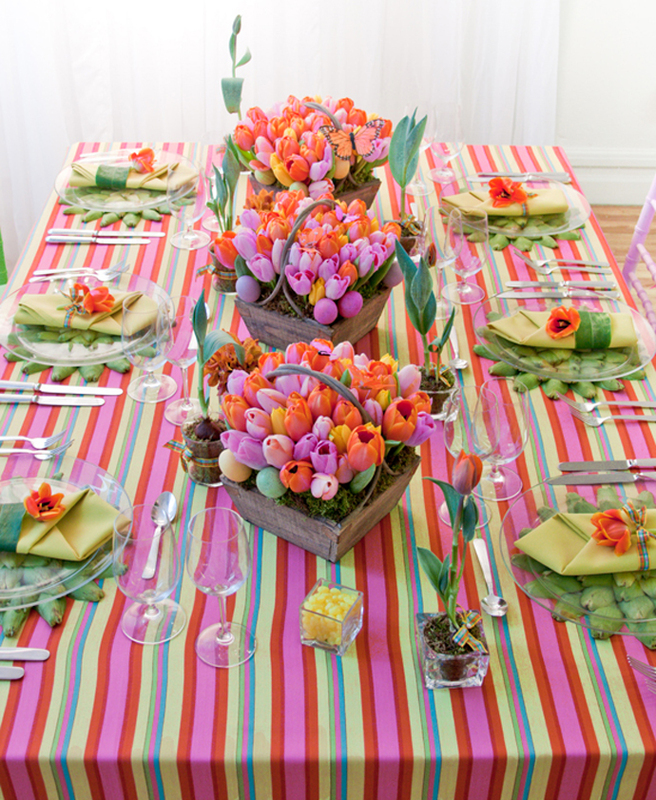 Scroll down to see the rest of the spring table decorating ideas that we have chosen for you today, get inspired from them and welcome the spring into your homes. Enjoy!